For those who want an explosive new way to modify your music, look no further. The iPod Ammo Box is here. 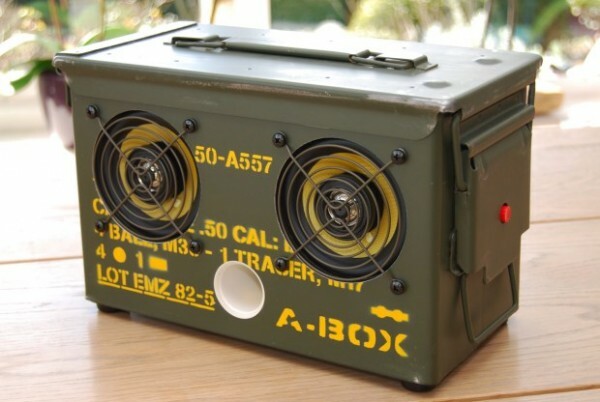 A This ammo box is half A-Team, half Steve Jobs and one unique way to enjoy your tunes.